Karo Parisyan was scheduled to meet Marius Zaromskis at next week’s Bellator 127, but Zaromskis has received a new opponent for a future card and Parisyan will now meet Fernando Gonzalez. Bellator officials announced the change on Tuesday. 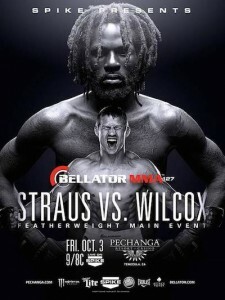 Bellator 127 will come from the Pechanga Resort & Casino in Temecula, California and will be headlined by former featherweight champion Daniel Straus meeting Justin Wilcox. 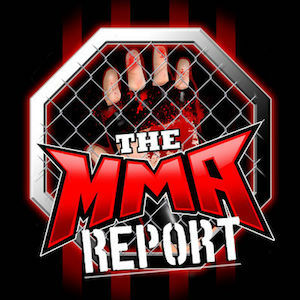 Gonzalez (21-12) was already scheduled to be on the card as he was initially booked to face Justin Baesman on the preliminary card. With Gonzalez being elevated to the main card, Baesman will now meet Johnny Mercurio in a welterweight feature bout on the preliminary card. The current Bellator 127: Straus vs. Wilcox fight card is below.